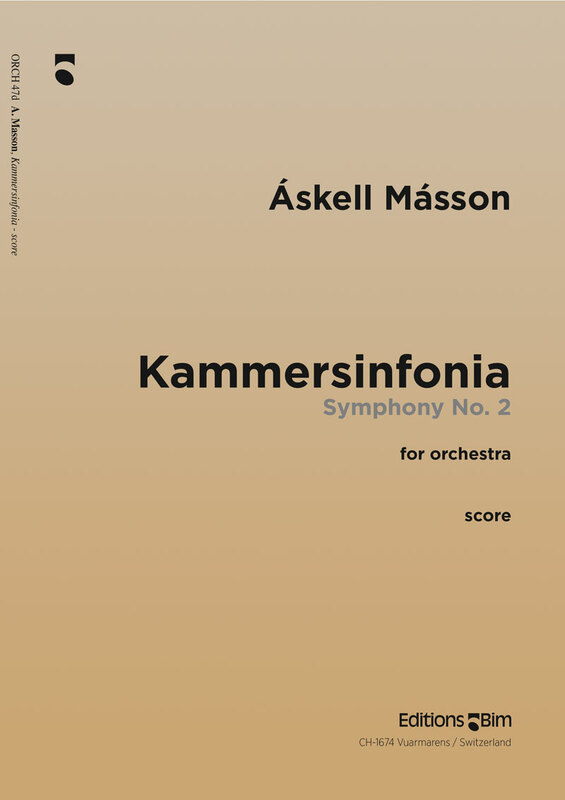 Chamber Symphony (Symphony nr.2) was written in late 1996 to early 1997. It is in four connected movements which are all based on the same musical material. Dedicated to conductor Petri Sakari and the Caput Ensemble, the work has been heard widely since it´s premiere in february 1997. As Maes Howe (abowe) this work is often played with larger forces in the strings, it is here presented by a string quintet. "an impressive work, clear in form with some significantly dramatic passages."